Block Heel Peep Toe Sandals from A Pair. Perfect to go with a summer dress. Very comfortable to wear. 1 x Block Heel was added to your shopping bag. 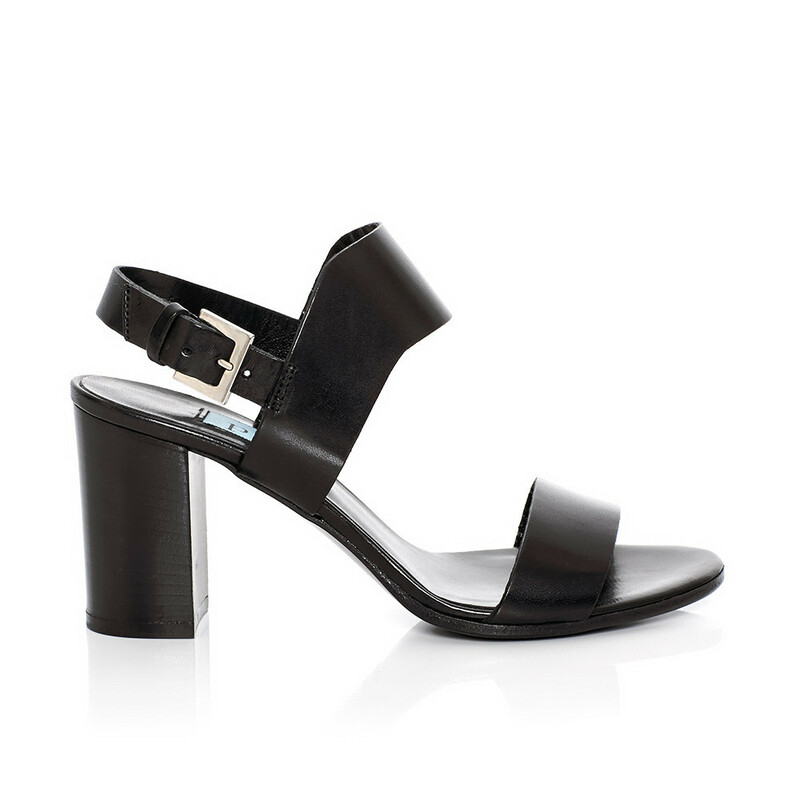 1 x Block Heel was added to your wishlist.